Since 2000, our practice has been helping patients achieve wellness goals. Our Midtown Manhattan office, along with our Rye, New York, office, offers expertise in chiropractic services and other treatments that help you achieve a healthy and productive life. Through unique and diverse techniques designed specifically for your needs, you can achieve balance. Dr. Askinasi and his staff are genuinely concerned about your overall well-being and thus provide the highest level of care regardless of a patient's needs. Whether you struggle with pain or need routine care for other reasons, Dr. Askinasi's background in chiropractic orthopedics and applied kinesiology will help you on your path to a healthy, happy life. Our offices and chiropractor in New York take the position that patients are more than their medical conditions. 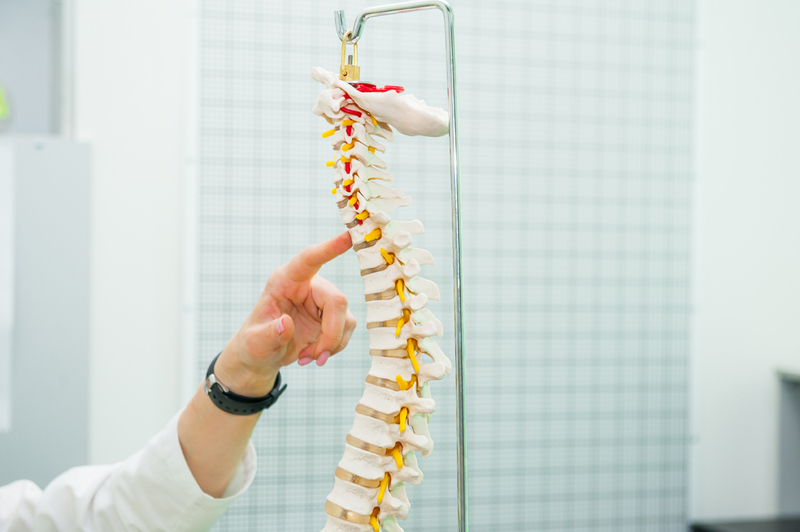 You come to us with a unique personality and preferences that your chiropractor in Rye or Manhattan will need to address first. First and foremost, you're a person; treatment can only be performed once we have a good understanding of your lifestyle, experiences, personality, genetics, physiology, and biology. As a Rye chiropractor, Dr. Askinasi knows that not all causes of dysfunction are obvious. Some are indirect or hidden, making it important to get to know a patient and his or her habits. Working with an experienced chiropractor has the potential to change your life for the better. Based on the findings of these tests, we can get a full understanding of your health and body. With a "whole body" approach to your health care, it's easier to treat the base, underlying problems that cause the symptoms you're so eager to eliminate from your life. If you are tired of struggling with pain or dysfunction, the care provided at our offices can help you overcome those problems. Whether you feel like you want to optimize your health or need to recover from an injury, Dr. Askinasi can help you achieve the level of health you're looking for. By working collaboratively with you, listening to your feedback and employing science-based techniques to learn more about your physiology and overall health, he can assist you in balancing your health and getting you back on track with where you want to be. Call us at our Manhattan office by dialing 212-557-5822. For our office in Rye, contact 914-481-4692.